Even though online shopping is getting significant attention in the digital world, South African consumers still rely on in-store purchases for their shopping experience. This hybrid approach will impact on the retail environment of the future. E-tailing is popular for its convenience and flexibility to purchase whenever or wherever there is an active internet connection. But in a developing market such as South Africa, combining the strengths of both online and offline environments will be essential for brand growth. 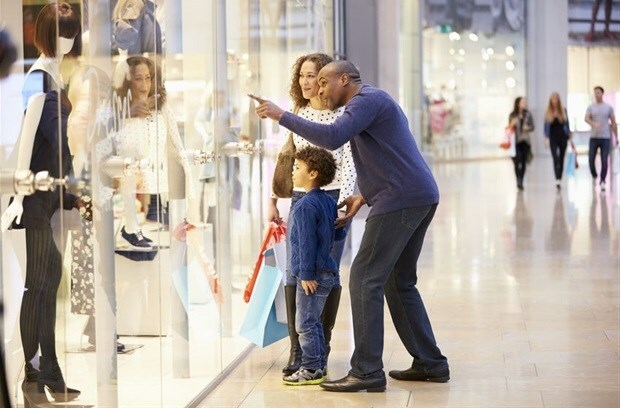 Nielsen research on South African shoppers indicates that local consumers do not view shopping options as either-or, but instead are interested in a hybrid approach to their shopping experience. Part of this can be attributed to the accessibility of mobile solutions in a country where data is exceptionally expensive. Many consumers (especially in rural areas) still rely on traditional advertising to be informed of special offers, discounts, and other activities taking place at a retail outlet. Retail stores present brands with an opportunity to create awareness of their products in an environment that lends itself to visual and tactile experiences. Stores of the future will still use some of the tried and tested branding activations but will increasingly embrace digital platforms to create a more integrated customer experience. Advertising content will not only be a case of customisation, but also personalisation. Aiding in this shift is the need to optimise the branding supply chain in challenging economic times. Brands want to reduce or completely remove production costs associated with in-store media. Along the lines of specialist design and material selection, printing, logistics and distribution, as well as managing the roll-out of campaigns. Sending physical media to multiple non-standard stores can quickly become a costly undertaking. Given the economic and political uncertainty in South Africa, retailers and the brands they sell will need to find innovative ways to appeal to customers and advertisers alike, being mindful of the bottom line. Even at the point-of-sale, consumers are starting to see changes. From mobile payment solutions to ‘tap-and-go’ alternatives, there are opportunities to create new environments for the retail store. Even staff can be equipped with digital payment devices to facilitate a more engaging customer experience. Placing a digital solution within retail stores means that content may be remotely managed without the need for large production and installation teams. However digital media is still reliant on cabling and connectivity which requires the need for maintenance and guaranteeing up-time. While digital media is not a ‘fire-and-forget’ solution, it does streamline how campaign management takes place. Replacing campaigns becomes as easy as clicking a button, with brands able to be reactive and content to be updated in real-time, without additional production costs and slow lead times. We are expecting the digital on-shelf call to action to be a big player in retail marketing in 2019 as the benefits are easily convincing. We have been running a few pilot programmes with Dis-Chem and to date, the reception has been overwhelmingly positive. Going digital on-shelf means brands get a lot more bang for their buck as they’re now able to advertise a full range of products in one drop. Because brands can run multiple ranges at once and space is optimised in-store, this allows for greater flexibility as well as creativity. Using elements such as multiple messaging, stronger calls to action, digital screen movement, reactive content, and so on. These opportunities attract significant attention from footfall passing by the shelf, imagine a brand being able to share a tweet that’s gone viral, on-shelf in real-time, for example. The potential for engagement from consumers is truly exciting. Contrary to popular belief, digital is going to play a key role in outlying and rural areas. Some might assume that retail stores in SA are still stuck in the 80s. However, thanks to the pervasiveness of mobile phones (despite the cost of data), consumers want to be engaged in innovative and exciting ways. They want to experience the same in-store offering as consumers in premium stores. 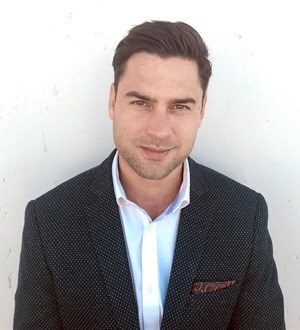 Digital will fundamentally change the way consumers experience the South African in-store retail environment in the foreseeable future, and we aim to be the forerunners of innovation in this space creating unique African solutions to media and customer experience. Meeting fickle customer expectations will be the measure of success for both retailers and advertisers in 2019.